This was another great Foodie month and especially pleasing that two of my favourite restaurants received thoroughly well deserved awards. I also had the pleasure of adding two new great places to my Foodie list. The month started in the finest style possible with a exquisite return to Core by Clare Smyth which I’m now very pleased to say is a holder of three prestigious awards Worlds Best Female Chef , 5 AA Rosettes and now 2 Michelin Stars and once again enjoyed a stunning Tasting Menu lunch. The following weekend belonged to Essex with visits to The Hoop in Stock for one of their Chefs Tasting Menu evenings with matched wine. These are very popular and make a nice change. On the Sunday it was off to my favourite Haywards in Epping for a delightful lunch. I’m now even more proud of them as they were recently awarded 2 AA Rosettes truly well deserved. Now on to the next weekend and a visit to a couple of new places that I would now gladly recommend. The first was in the London Fields area at a place called Bright they served a fantastic mixture of Italian & modern European small plates menu along with a very extensive wine list. On the Sunday it was of for a amazing Sunday Roast at the Pig & Whistle near Chelmsford where we enjoyed one of the best roast dinners in a long while and will definitely be returning soon. We ended the month in fine style enjoying some more amazing fish dishes as we returned to the fantastic Cornerstone. It’s always a pleasure and would highly recommend you put this restaurant high on your list of places to eat. Well there you go another glorious foodie month. So we now head into November with the excitement building to a fantastic weekend stay at Claridges on the horizon so see you soon. All this food looks delicious! Very jealous of your foodie month 😄 If you had to pick your top choice for this month, what would it be? 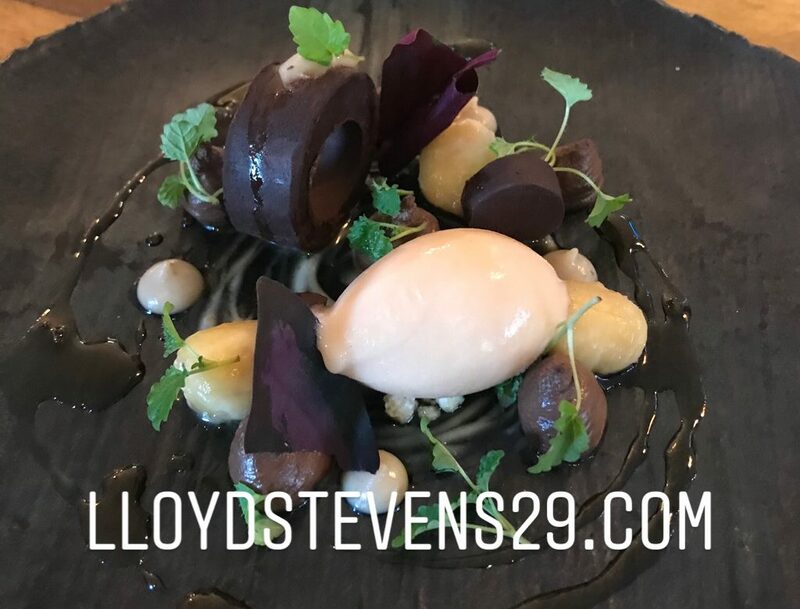 I have to say, your photos of those plates do look amazing! One to keep on the list if I’m ever over that way. Sounds like they all are really!